Tsingshan expands plans for Zimbabwe steel plant (Mining Weekly): China's Tsingshan Holding Group has expanded its plans for a steel plant in Zimbabwe to include a power plant and a lithium concession, Zimbabwe's Mines Minister Winston Chitando said on Tuesday. Sebastian Kreft, Managing Director of Metalshub, participated in the ICDA conference in Baotou from 6-8th of November 2018. It is quite a trip to get to Baotou! But given that the entire chrome industry gathers, it was definitely worth it. Here are the author’s personal notes and key takeaways. 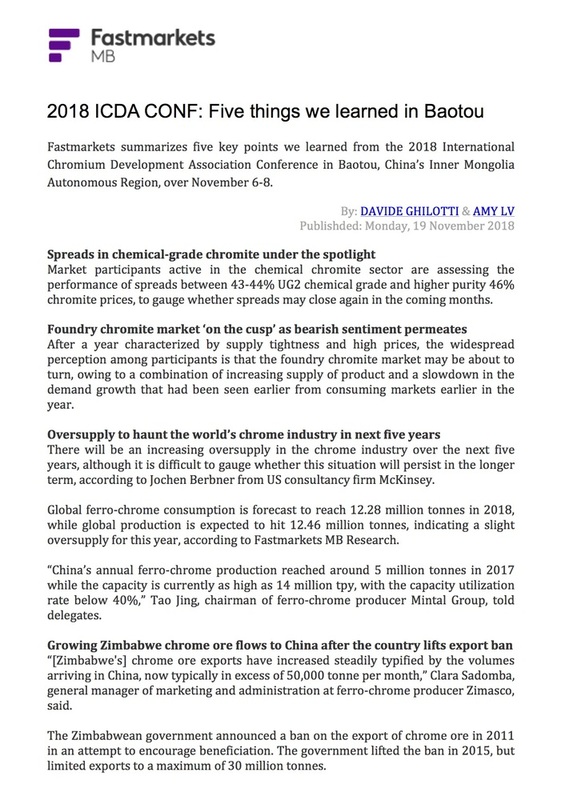 Fastmarkets summarizes five key points we learned from the 2018 International Chromium Development Association Conference in Baotou, China’s Inner Mongolia Autonomous Region, over November 6-8. 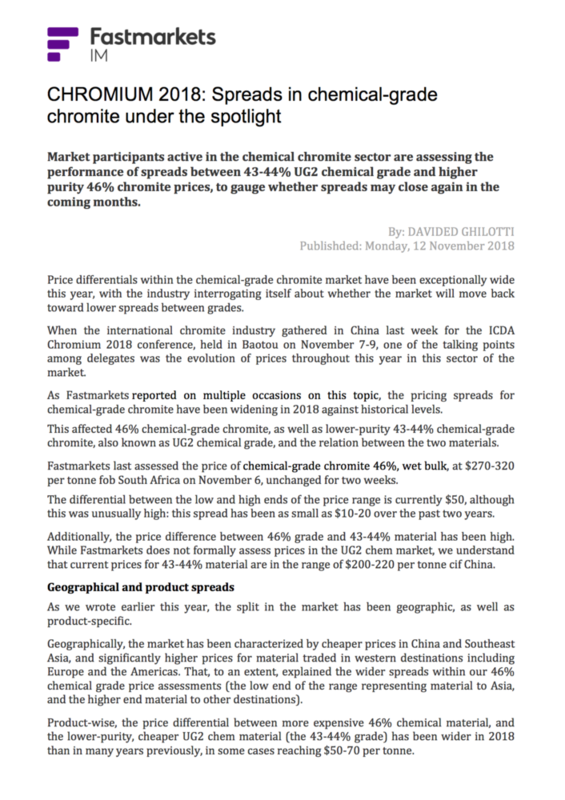 After a year characterised by supply tightness and high prices, the widespread perception among participants is that the foundry chromite market may be about to turn. 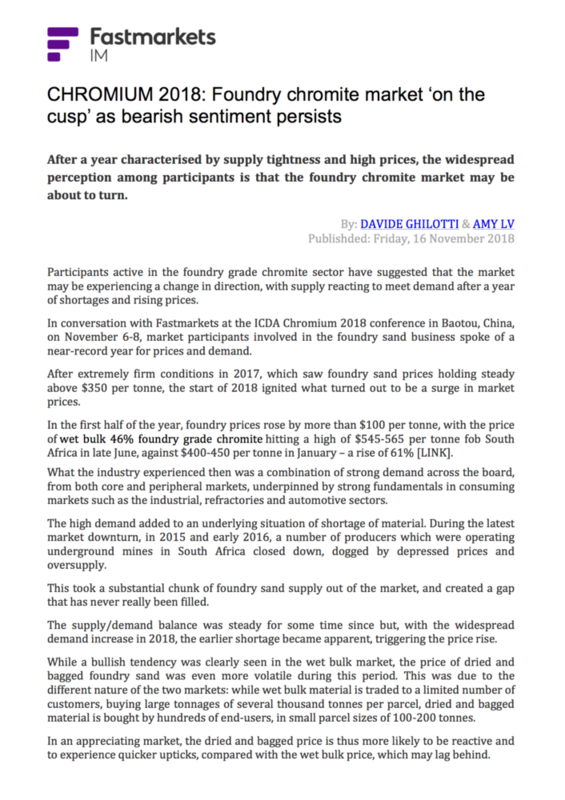 Participants active in the foundry grade chromite sector have suggested that the market may be experiencing a change in direction, with supply reacting to meet demand after a year of shortages and rising prices. 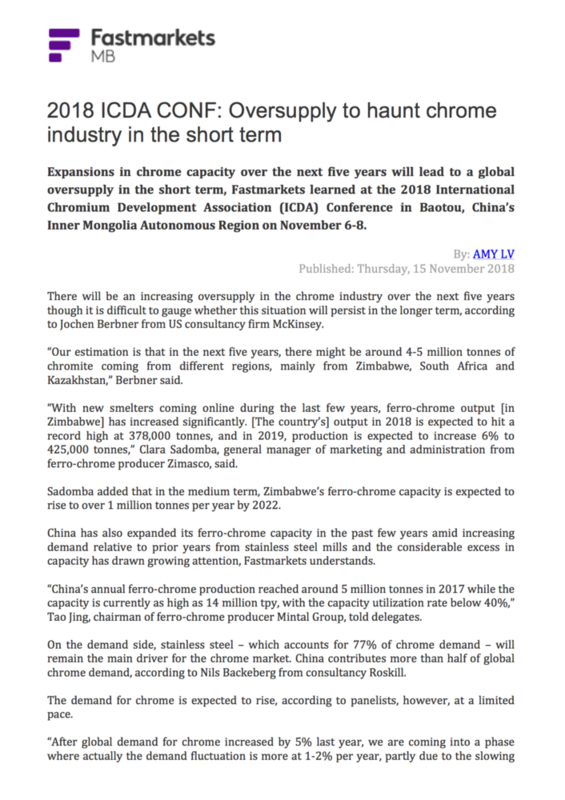 Expansions in chrome capacity over the next five years will lead to a global oversupply in the short term, Fastmarkets learned at the 2018 International Chromium Development Association (ICDA) Conference in Baotou, China’s Inner Mongolia Autonomous Region on November 6-8. 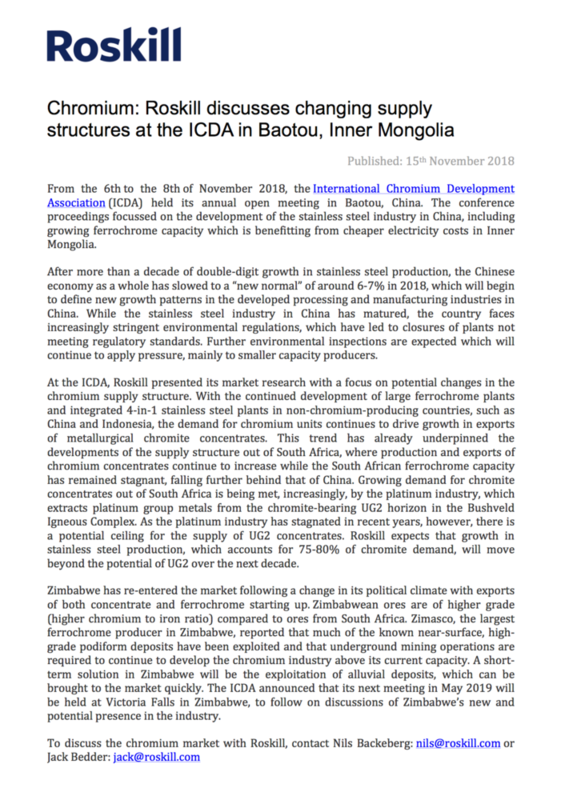 From the 6th to the 8th of November 2018, the International Chromium Development Association (ICDA) held its annual open meeting in Baotou, China. The conference proceedings focussed on the development of the stainless steel industry in China, including growing ferrochrome capacity which is benefitting from cheaper electricity costs in Inner Mongolia. 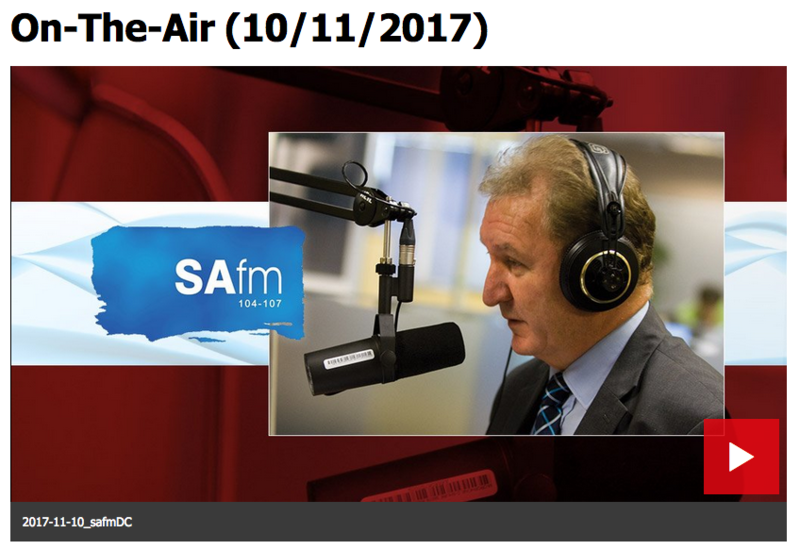 Every Friday morning, SAfm’s AMLive’s radio anchor Sakina Kamwendo speaks to Martin Creamer, publishing editor of Engineering News and Mining Weekly. 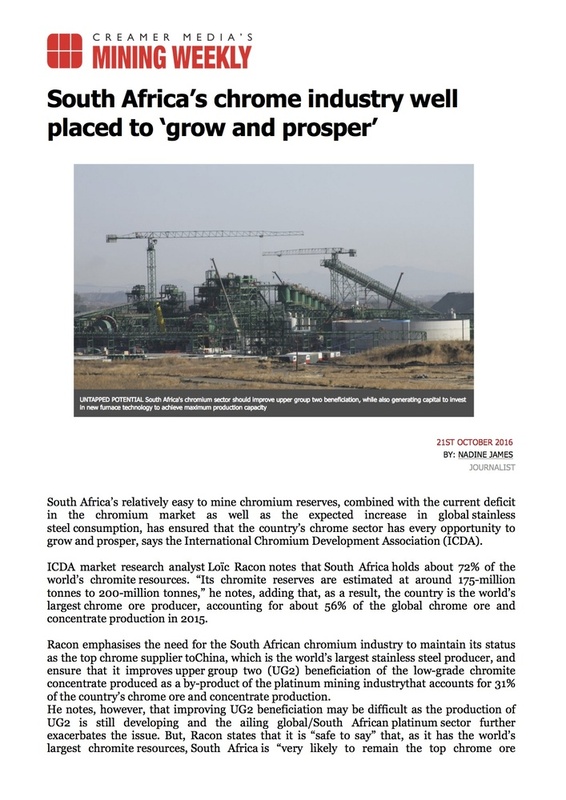 Reported here is this Friday’s At the Coalface transcript: Kamwendo: South Africa’s loss of the top global ferrochrome spot to China has been selfinflicted. 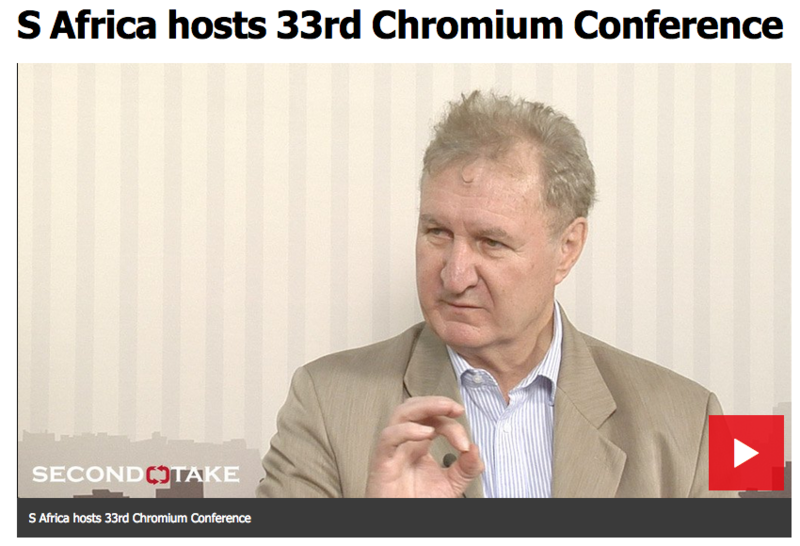 Creamer: It was very sad and also very happy occasion this week when we had the 33rd Chromium Conference in Johannesburg. Sitting on my right were French people and on my left Belgium people and in the distance were Chinese and Indian people all packing the Hyatt to look at chrome. 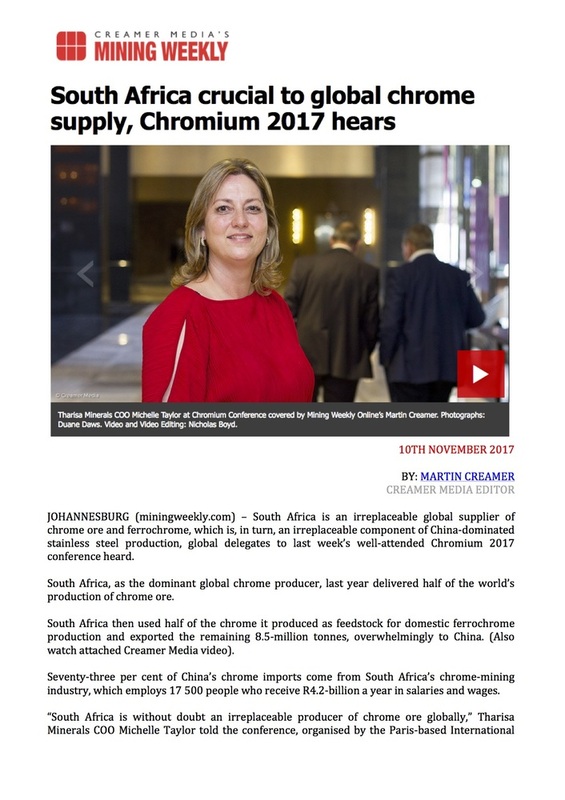 JOHANNESBURG (miningweekly.com) – South Africa is an irreplaceable global supplier of chrome ore and ferrochrome, which is, in turn, an irreplaceable component of China-dominated stainless steel production, global delegates to last week’s well-attended Chromium 2017 conference heard. 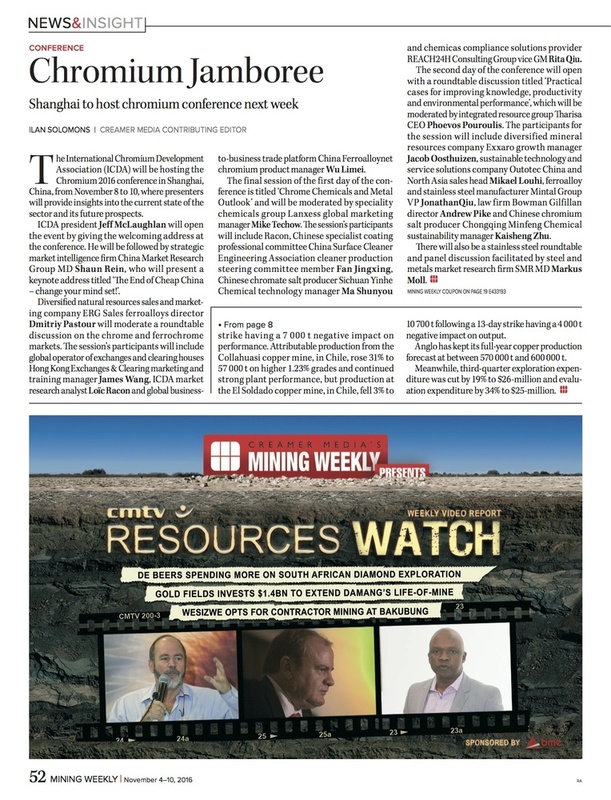 South Africa, as the dominant global chrome producer, last year delivered half of the world’s production of chrome ore.
JOHANNESBURG (miningweekly.com) – Zimbabwe on Wednesday invited chrome mining investors to focus on underground chromium operations rather than cheaper strip mining operations, from which most of the country’s chromium ore is currently extracted. 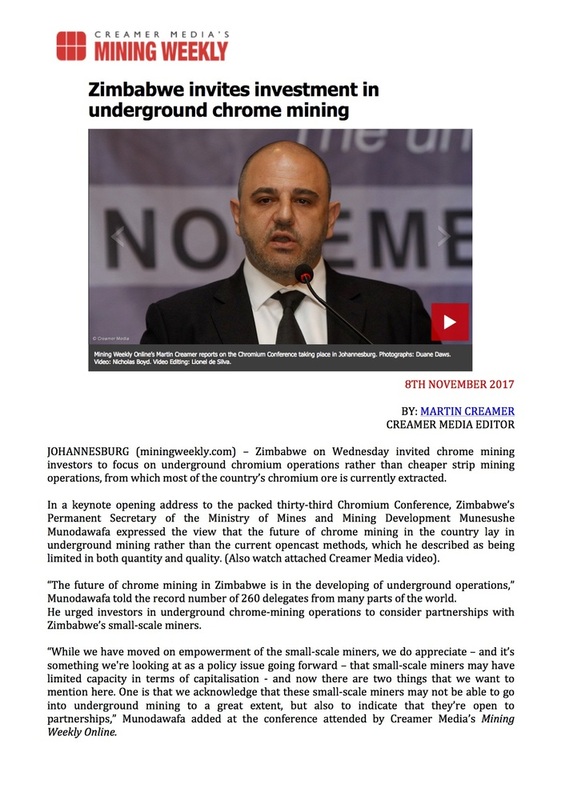 In a keynote opening address to the packed thirty-third Chromium Conference, Zimbabwe’s Permanent Secretary of the Ministry of Mines and Mining Development Munesushe Munodawafa expressed the view that the future of chrome mining in the country lay in underground mining rather than the current opencast methods, which he described as being limited in both quantity and quality. 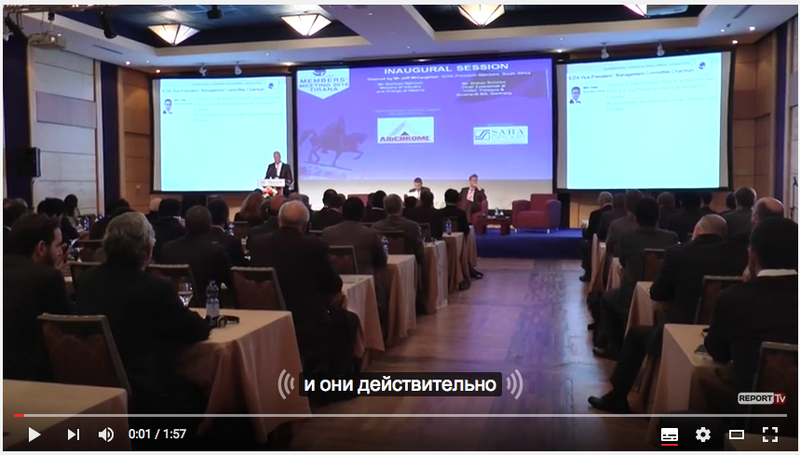 (Also watch attached Creamer Media video). 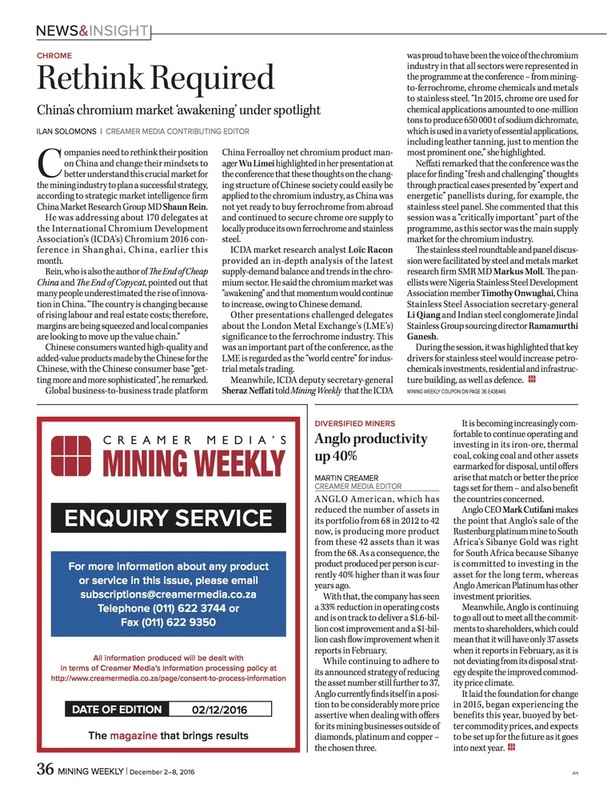 Companies need to rethink their position on China and change their mindsets to better understand this crucial market for the mining industry to plan a successful strategy, according to strategic market intelligence firm China Market Research Group MD Shaun Rein. He was addressing about 170 delegates at the International Chromium Development Association’s (ICDA’s) Chromium 2016 conference in Shanghai, China, earlier this month. 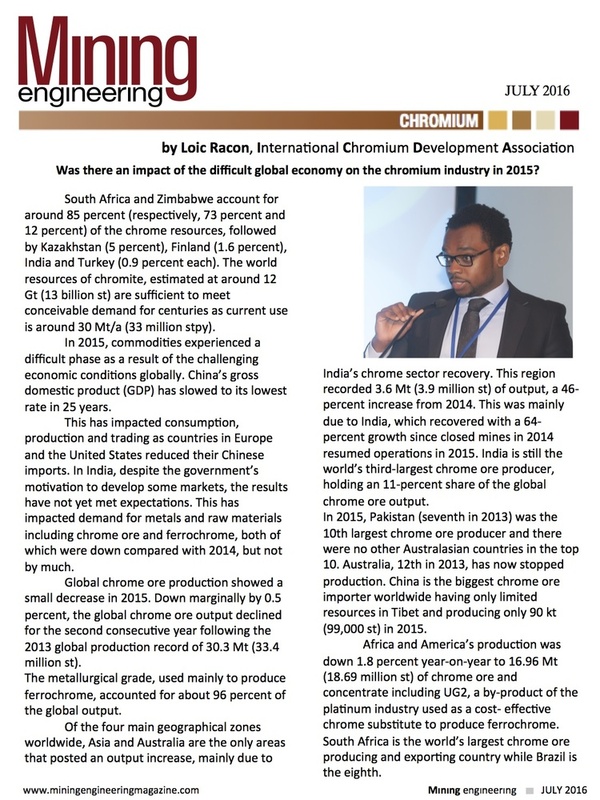 South Africa’s relatively easy to mine chromium reserves, combined with the current deficit in the chromium market as well as the expected increase in global stainless steel consumption, has ensured that the country’s chrome sector has every opportunity to grow and prosper, says the International Chromium Development Association (ICDA). ICDA market research analyst Loïc Racon notes that South Africa holds about 72% of the world’s chromite resources. “Its chromite reserves are estimated at around 175-million tonnes to 200-million tonnes,” he notes, adding that, as a result, the country is the world’s largest chrome ore producer, accounting for about 56% of the global chrome ore and concentrate production in 2015. 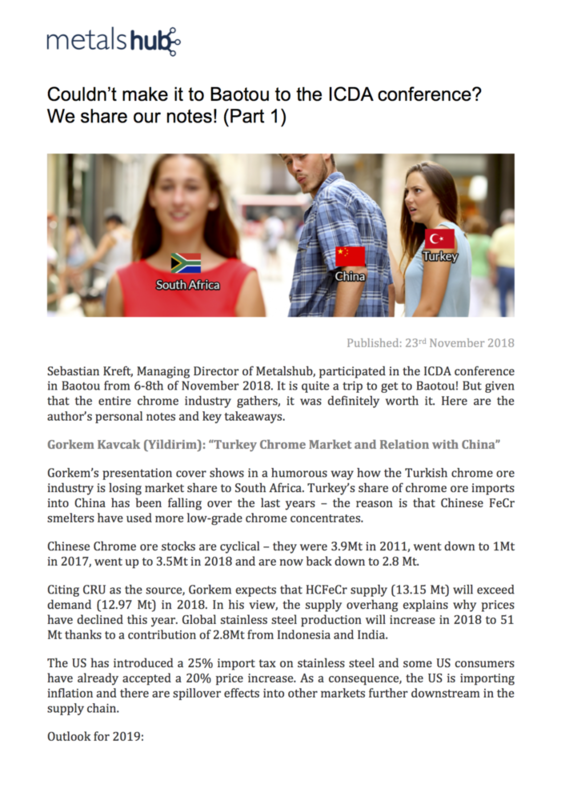 South Africa and Zimbabwe account for around 85 percent (respec(vely, 73 percent and 12 percent) of the chrome resources, followed by Kazakhstan (5 percent), Finland (1.6 percent), India and Turkey (0.9 percent each). The world resources of chromite, es(mated at around 12 Gt (13 billion st) are sufficient to meet conceivable demand for centuries as current use is around 30 Mt/a (33 million stpy). 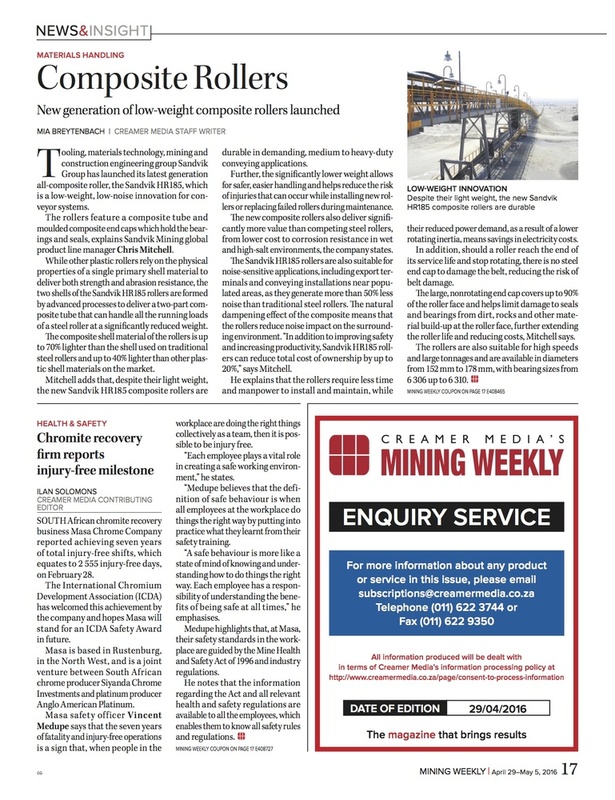 SOUTH African chromite recovery business Masa Chrome Company reported achiev ing seven years of total injury-free shifts, which equates to 2 555 injury-free days, on February 28. The International Chromium Development Association (ICDA) has welcomed this achievement by the company and hopes Masa will stand for an ICDA Safety Award in future. 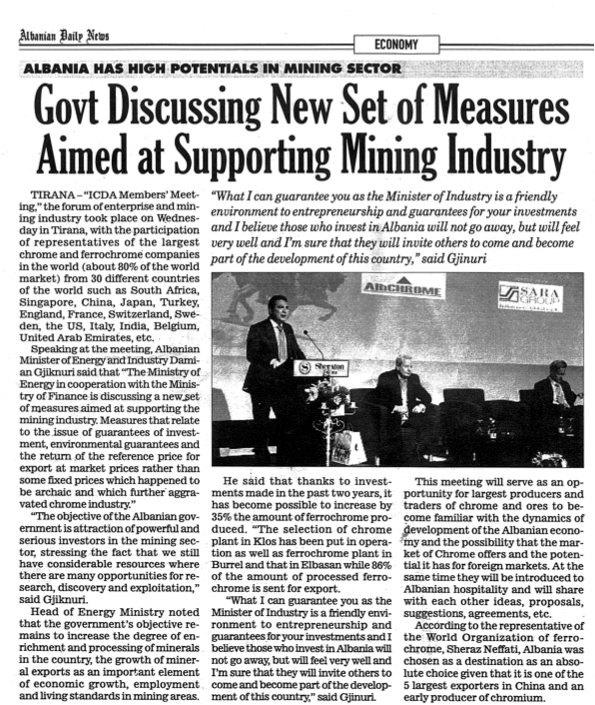 "TIRANA - ICDA Members' Meeting" the forum of enterprise and mining industry took place on Wednesday in Tirana, with the participation of representatives of the largest chrome and ferrochrome companies in the world..."
Out of the four main types of chrome ore, the most prominent one is the metallurgical grade which is smelted to produce ferrochrome and accounted for 96.5% of the 2014 global chrome ore output. 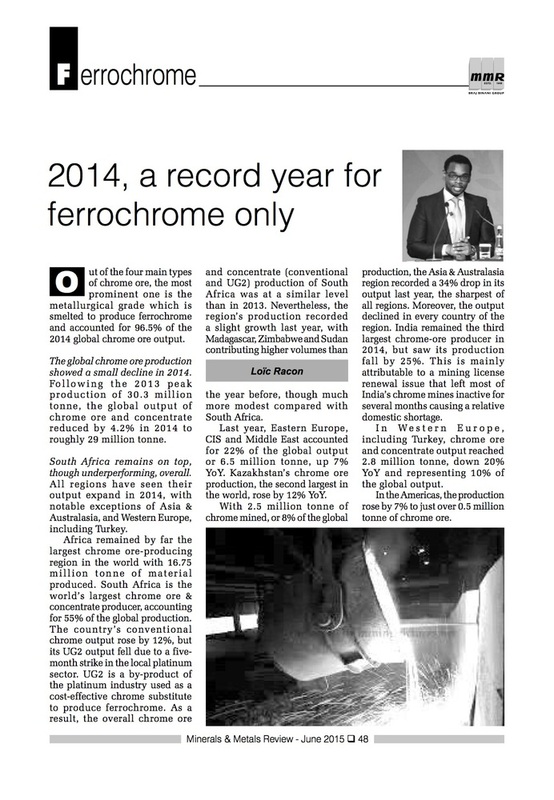 The global chrome ore production showed a small decline in 2014. Following the 2013 peak production of 30.3 million tonne, the global output of chrome ore and concentrate reduced by 4.2% in 2014 to roughly 29 million tonne.